both coin are good, and has great team back, both coin are highly trust coin in my view, if coinbase added stellar to its exchange then it is very much great moment will be for stellar community to enjoy it because there are thousand user of stellar in united states and all over the world who has great wish that stellar should be added on coinbase. 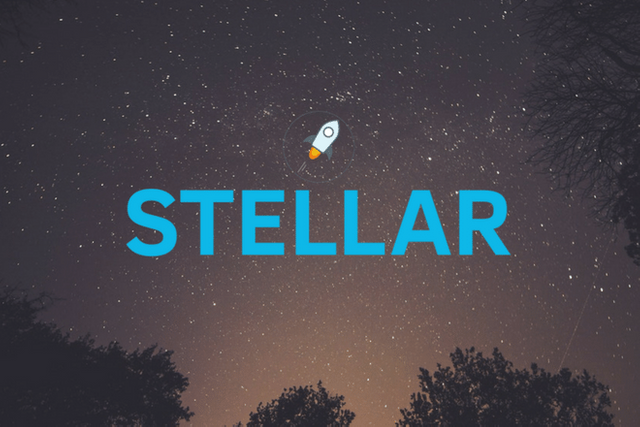 there are many chances that stellar will be added on coinbase in 2019. stellar has signed with many banks with great partner ships, and there are also many chances that stellar block chain will be used in banking transactions, and also many project in future will be signedd. so in my view stellar lumens is top coin in future .